BUILDING COMMUNITY. ONE PROJECT AT A TIME. Martines Palmeiro Construction, LLC (MPC) is a full-service general construction and construction management firm specializing in high density residential, senior / assisted living and retail commercial spaces across Colorado and Texas. 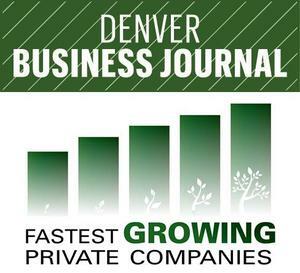 Recognized as the fasted growing private company in 2015 by the Denver Business Journal, MPC works hand-in-hand with clients, building relationships and tailoring cost-effective design-assist and design-build project delivery solutions. A collaborative approach early in the pre-construction and construction phases allows us to proactively manage the full project life-cycle, helping to ensure streamlined execution.